Becky’s professional background is in corporate social responsibility, with in-house roles at The Body Shop and consultancy experience with Unilever, Tesco and SCA. She started Given to bring together the consumer insight and creativity of brand communications with the environmental and social knowledge of sustainability consulting. 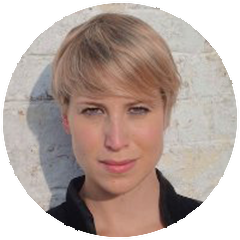 Becky is an expert practitioner and has led brand purpose projects for clients including Aviva, Nationwide, P&G, Nespresso, Virgin Media and British Gas among others. As a managing partner at Given, Becky focuses on leading the client service, strategy and production team and overseeing the operational and commercial management of the agency. 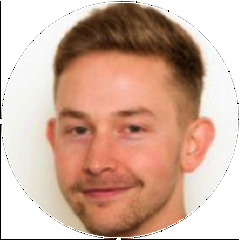 Luke is the editor of edie.net, covering the latest green business news, features & reports for sustainability and resource efficiency professionals.